The Supreme Court today admitted a PIL [Special Leave Petition (Criminal) 1953 of 2013] filed by Dr. Subramanian Swamy, demanding that a juvenile’s culpability should be determined on his mental maturity rather than physical age. Notice has been issued to the Central government. However the Bench headed by Chief Justice P Sathasivam allowed the Juvenile Justice Board to pronounce its verdict on the alleged involvement of a juvenile accused in the December 16 Delhi gangrape case. 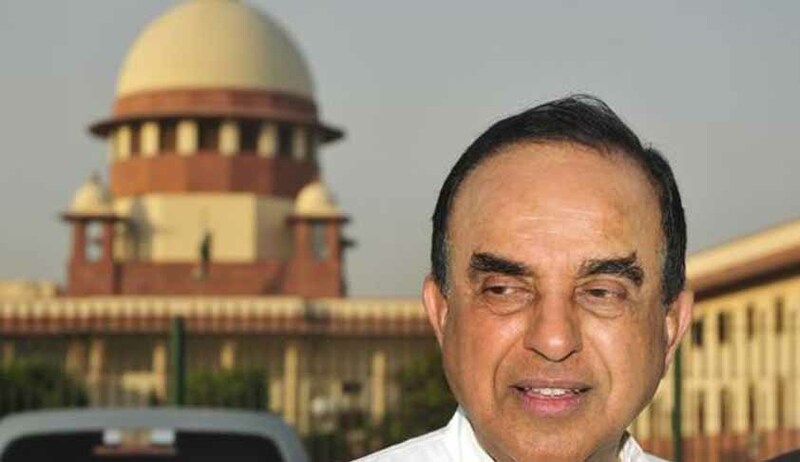 A three judge Bench consisting of the Chief Justice and Justices Ranjana P Desai and Ranjan Gogoi said the Government’s objection to Swamy’s locus standi will not stand in the way of the Court from examining the larger issue of immunity granted to a juvenile accused involved in heinous offences from being tried under the normal criminal laws. 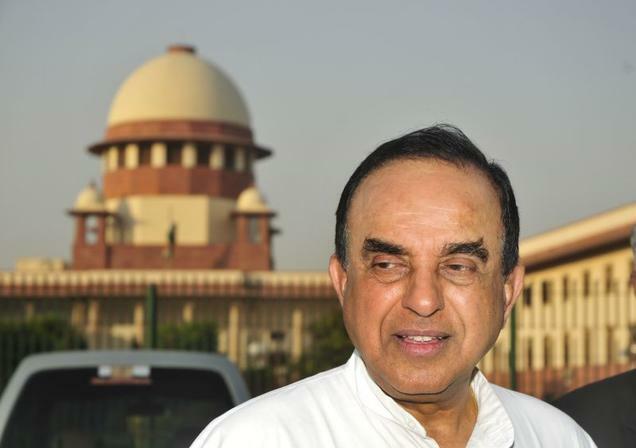 Earlier, Additional Solicitor General Siddharth Luthra had questioned Swamy’s Petition on the ground that as a third party, he did not have a locus standi to intervene in a criminal matter, which is between the state and the accused. Luthra citing the Salil Bali judgment, had also opposed any fresh judicial adjudication on the age of juveniles on the ground that the Apex Court has already decided a bunch of petitions rejecting pleas to lower the age of juveniles to 16. The Court on August 14 had reserved its order on the maintainability and locus standi.